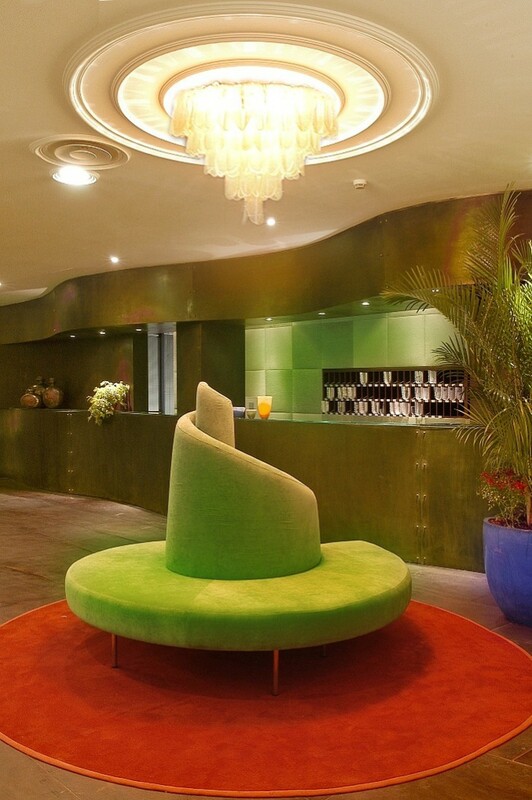 Located in most vibrant districts of Rome Abitart Hotel adapted itself very well to its surroundings. The design and decor of this place will make you feel like you're spending night at the contemporary art museum (a good one!). Every detail including lamps was designed by artists from the area. And the effect is fantastic! No wonder hotel's restaurant Estrobar is very popular amongst creative people from the area. If you decide to stay, you can choose from one of the eight themed suites. All were designed to tickle your creativity: the De-constructed Suite is a mix of angles and contrasts, the Pop Art Suite focuses on movement and there's also a romantic (but very lively!) Poet’s Suite. Perfect place to get inspired in Rome!